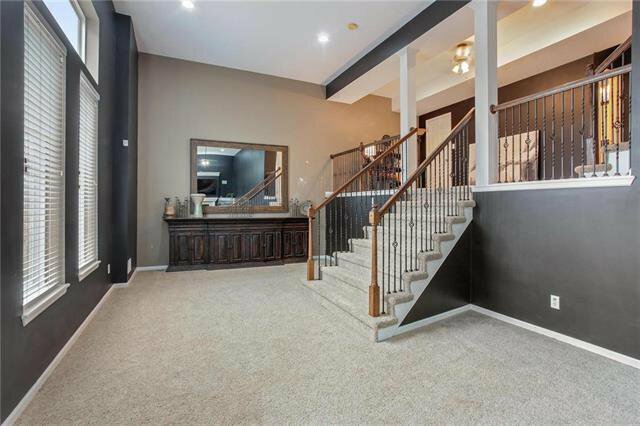 Amazing Remodeled 1.5 story home- light/ bright/ nice upgrades! 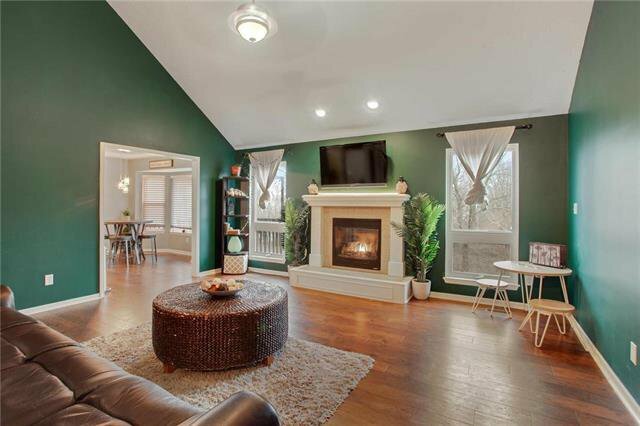 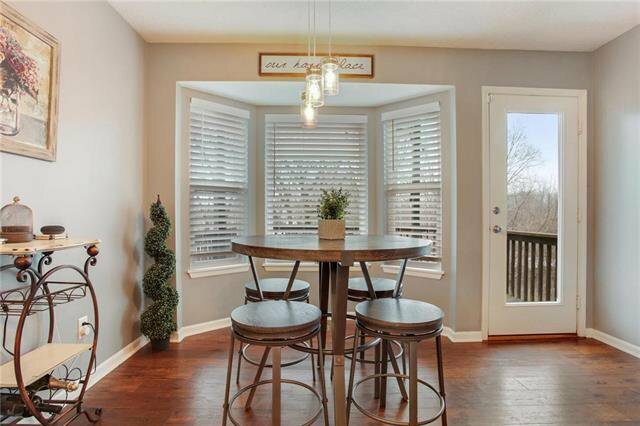 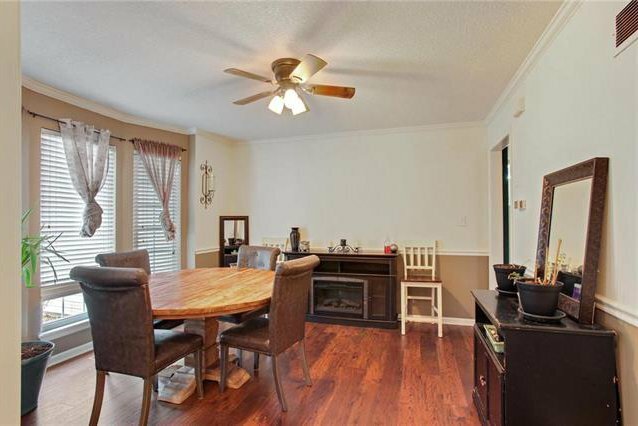 2 fireplaces, beautiful hardwood floors, wrought iron spindles & 2" blinds throughout. 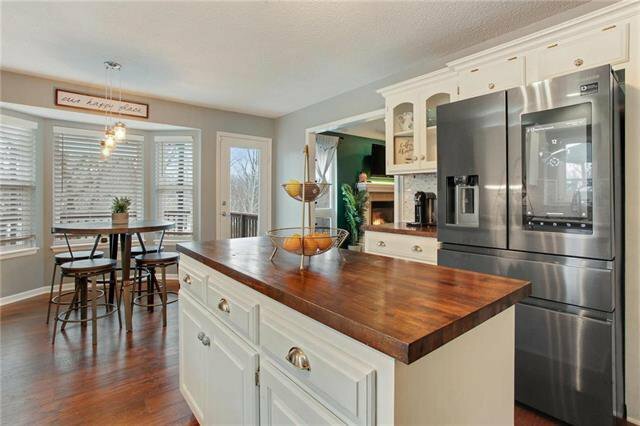 This comfortable home has an impressive kitchen w/ breakfast nook, custom butcher block counter tops, large island, white cabinetry, high-end SS appliances & sleek tile backsplash. 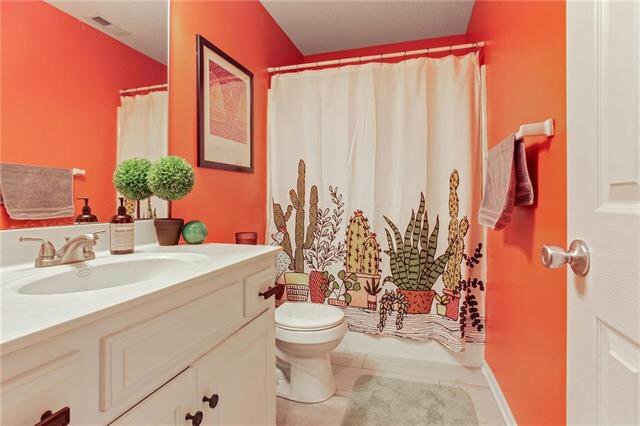 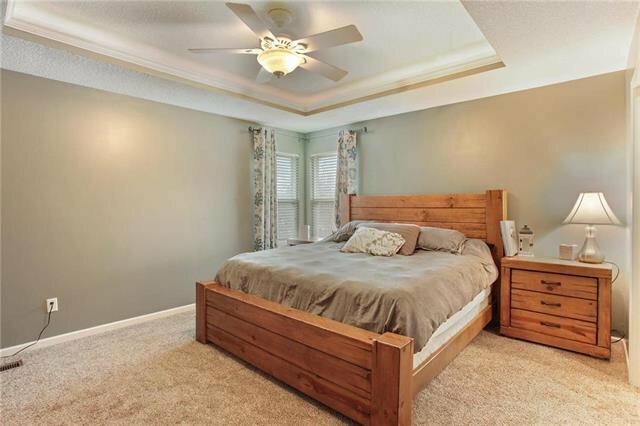 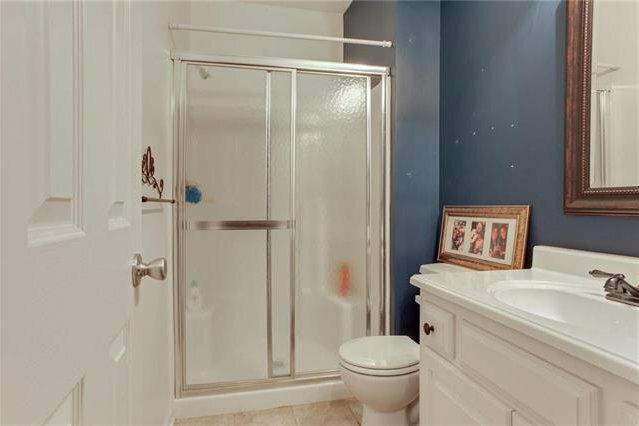 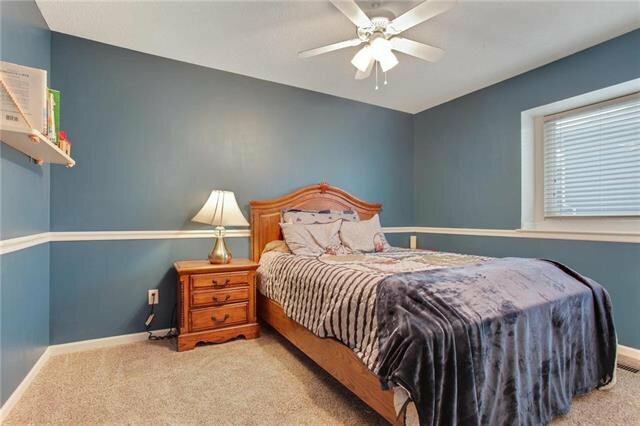 Beautiful master suite large Jacuzzi tub & walk-in dream closet. 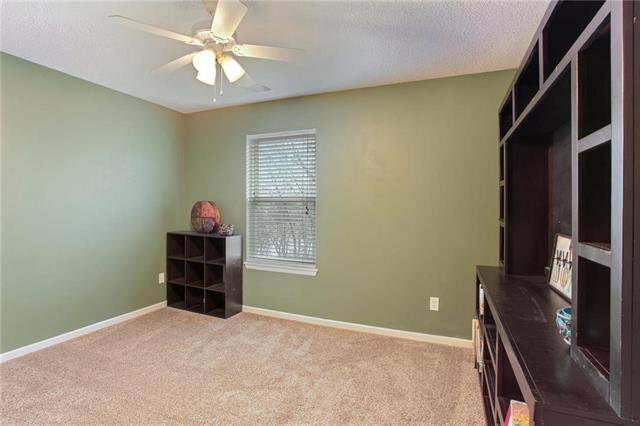 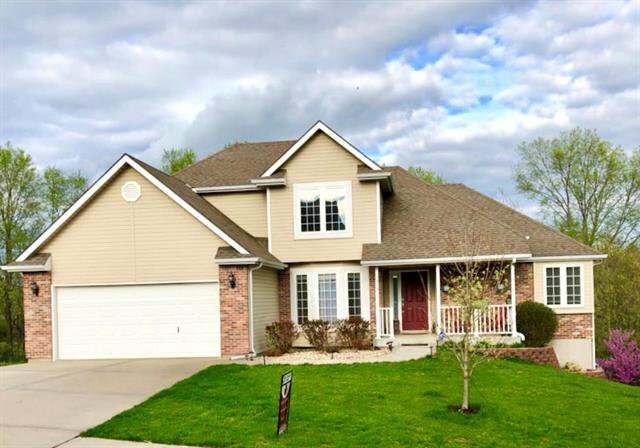 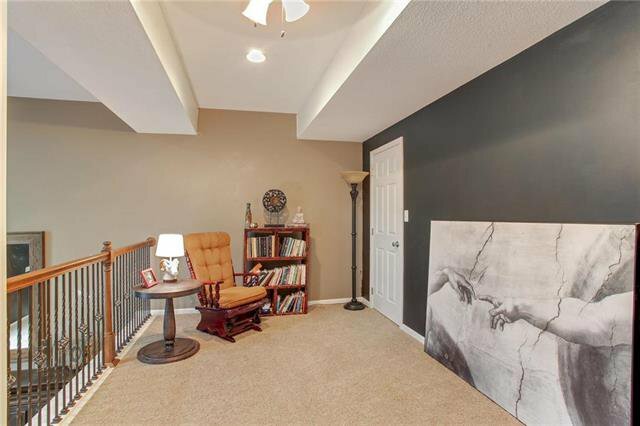 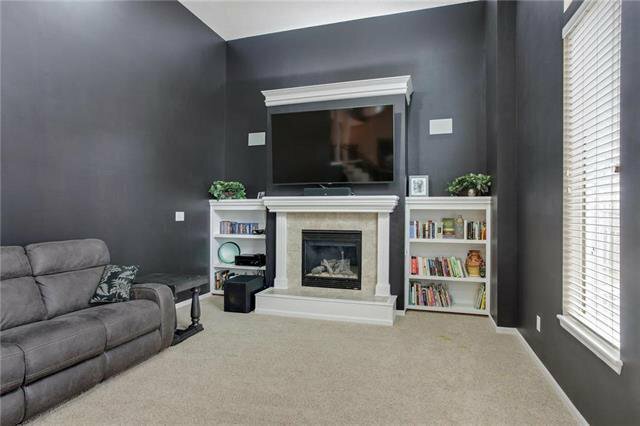 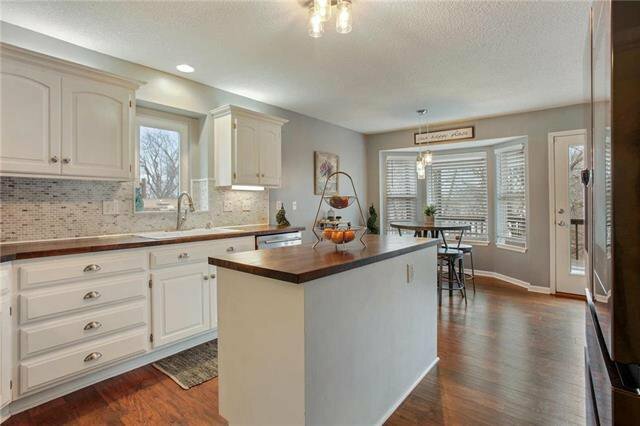 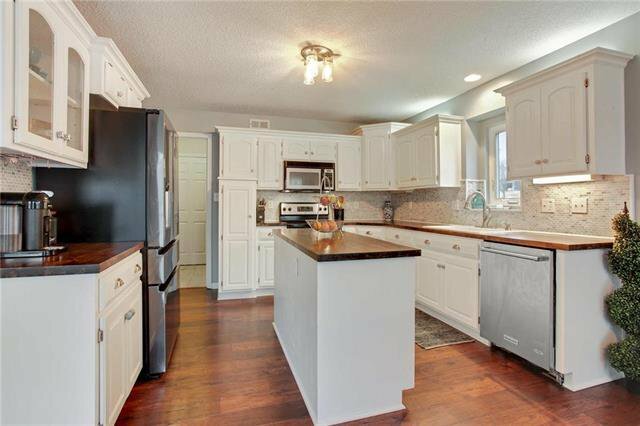 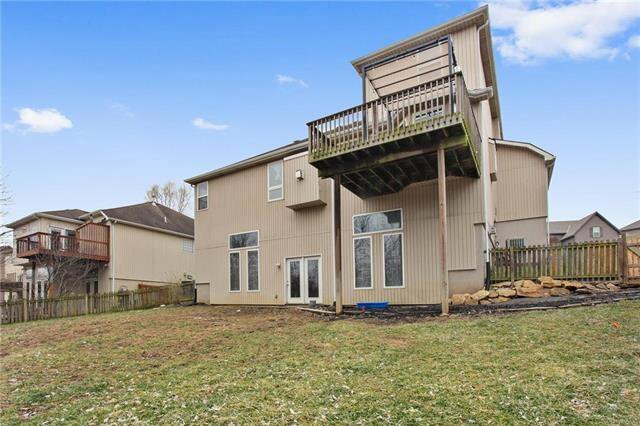 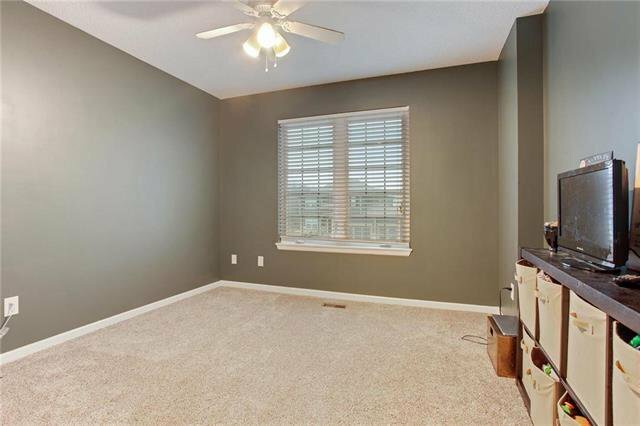 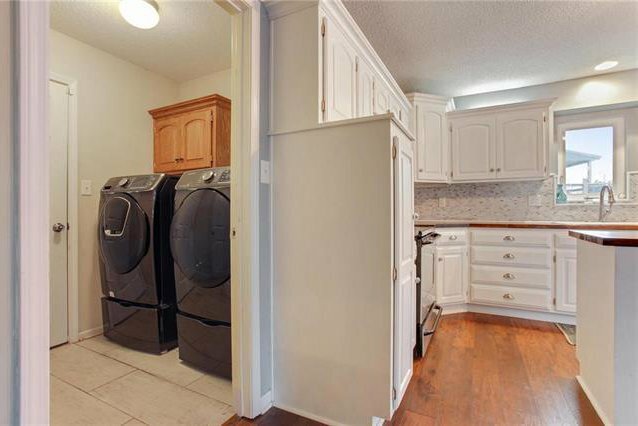 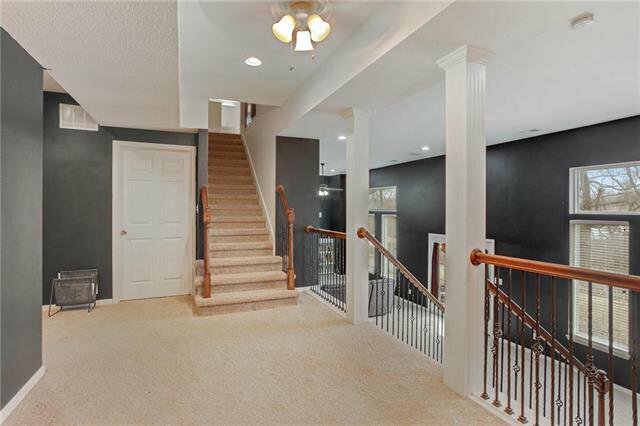 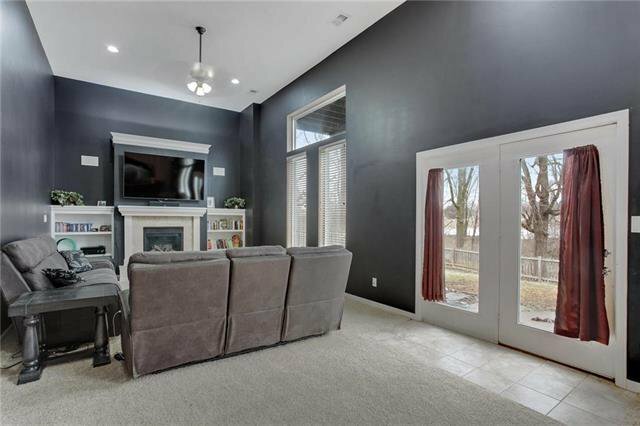 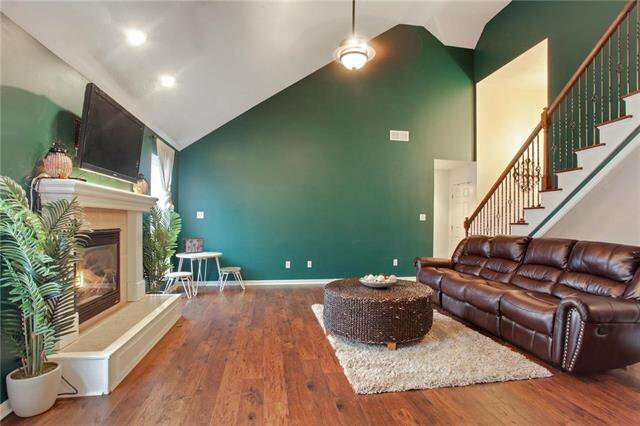 Tall ceilings create grand space w/ a 2 tier walkout basement! 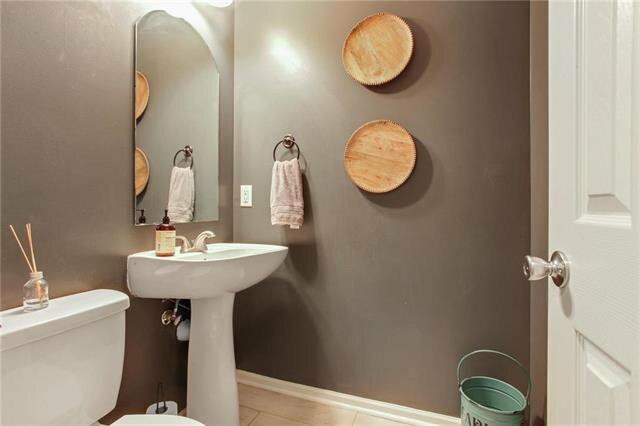 Privacy & beautiful trees and view of a flowing creek. 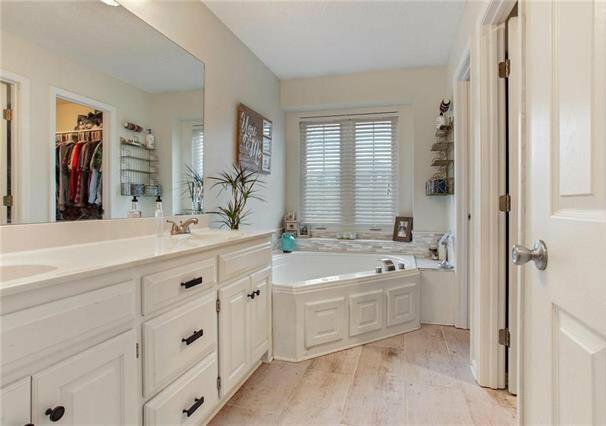 Listing courtesy of Brandi Murphy of Keller Williams Key Partners.